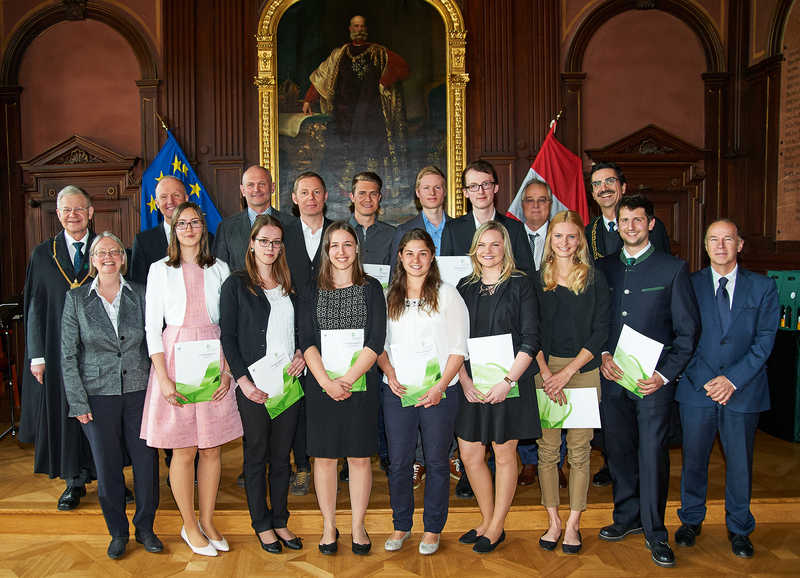 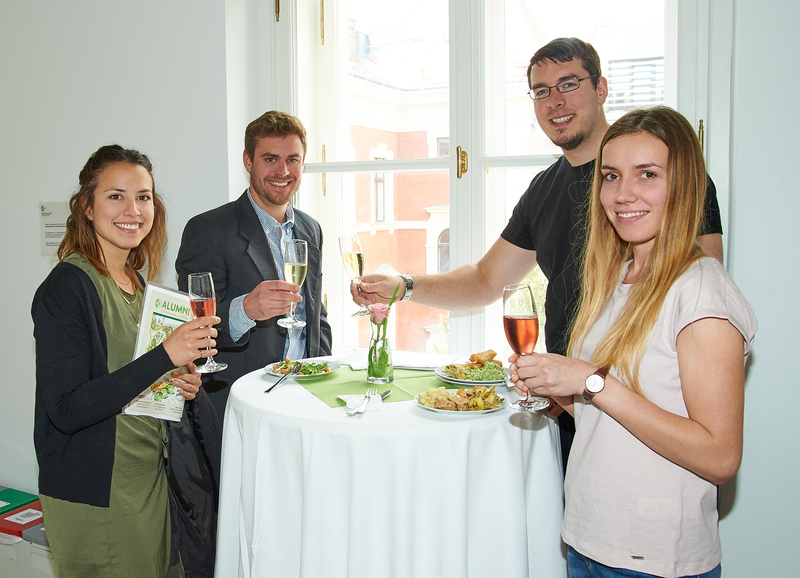 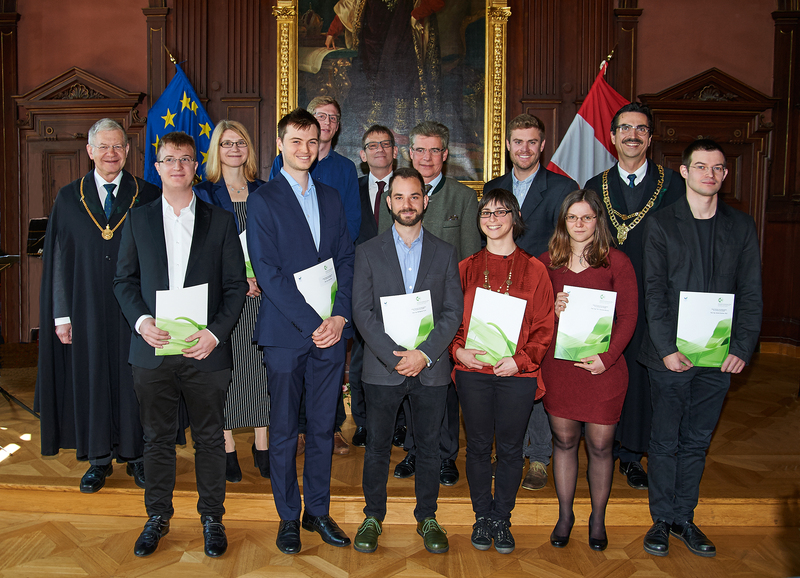 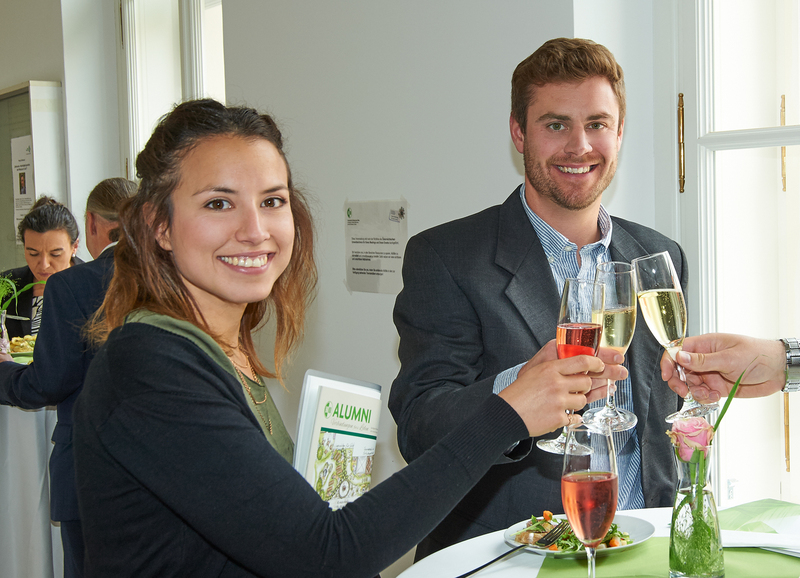 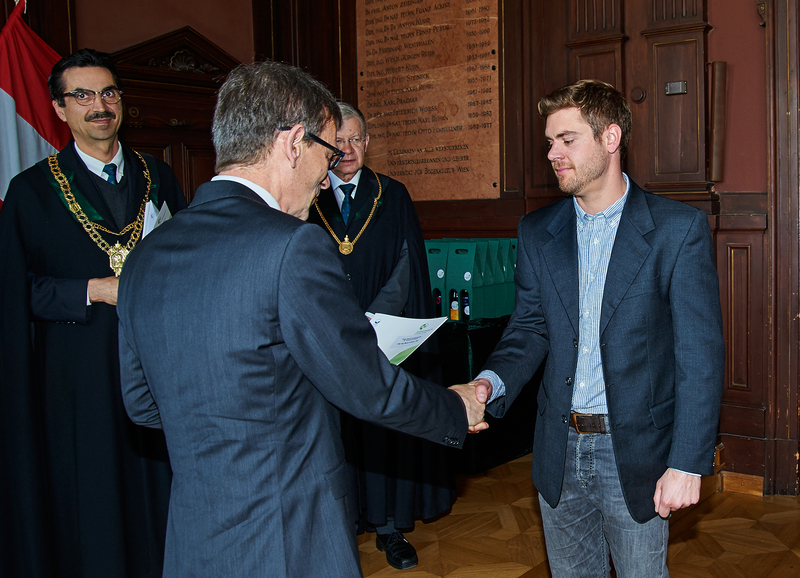 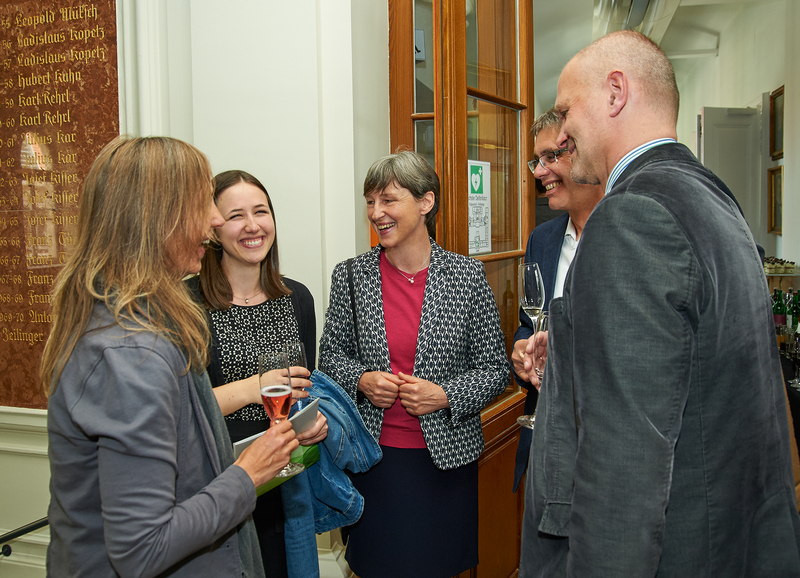 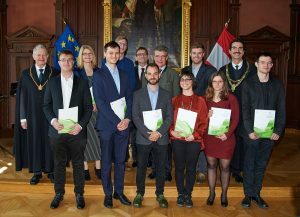 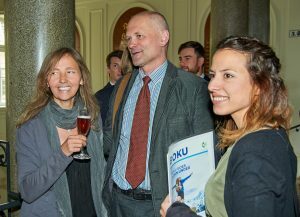 The master thesis „RAMAN imaging to reveal in-situ molecular changes of wood during heartwood formation and drying“ of MARTIN FELHOFER was awarded with the „Klaus Fischer – Innovationspreis für Technik und Umwelt„. 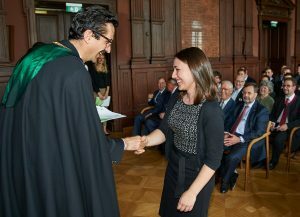 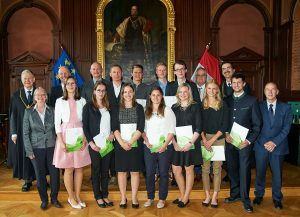 And in the same ceremony the great performance of our bachelor student CAROLINA THERESA PETER was awarded with the „Preis der Allgemeinen Hochschulstipendienstiftung für Wiener Hochschulen„. Congratulations and thank you for inviting the group to be part of the celebration.